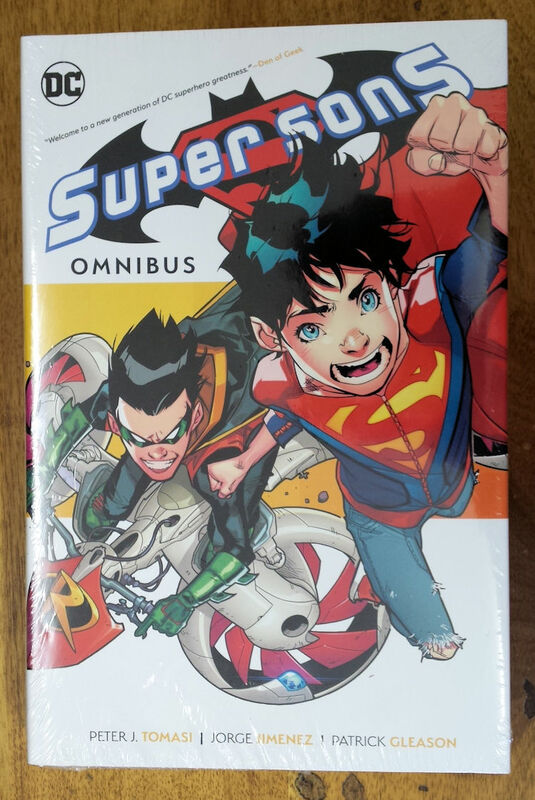 It all started with the Super Sons Omnibus. I've been waiting ages for this to be released and it finally did (the day before Christmas!). Local pricing seemed to fluctuate wildly, so after comparing prices and even with shipping fees included Amazon was the cheapest option. 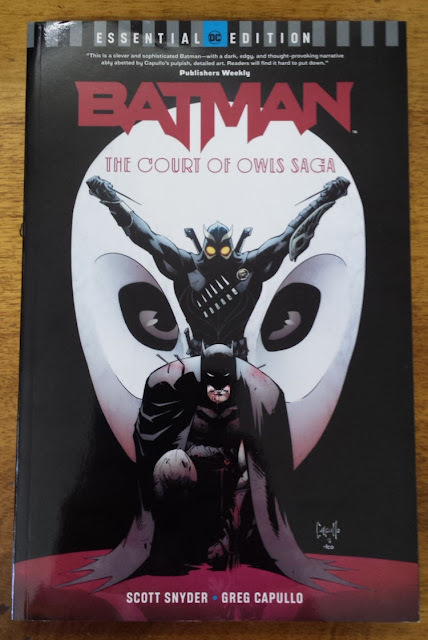 I couldn't order just one item, so I also added Descender Book One and the DC Essential Edison of Batman: The Court of Owls. I'm glad to report that they arrived unscathed, except for a small ding on the trade paperback, and much faster than I expected. I think I might live to regret this discovery. I've always avoided Amazon due to the fact that the last time I used them the book took 2 months to get here. Granted that was in 2008 and it seems that a lot has changed since then. Beware my poor, poor budget! 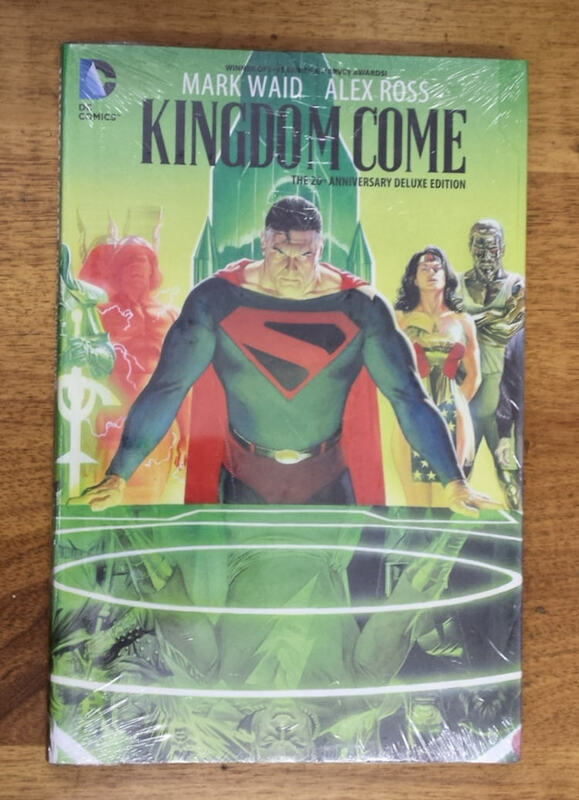 I also picked up the deluxe edition of Kingdom Come from a local retailer. I adore the painted artwork by Alex Ross. Isn't that cover amazing? 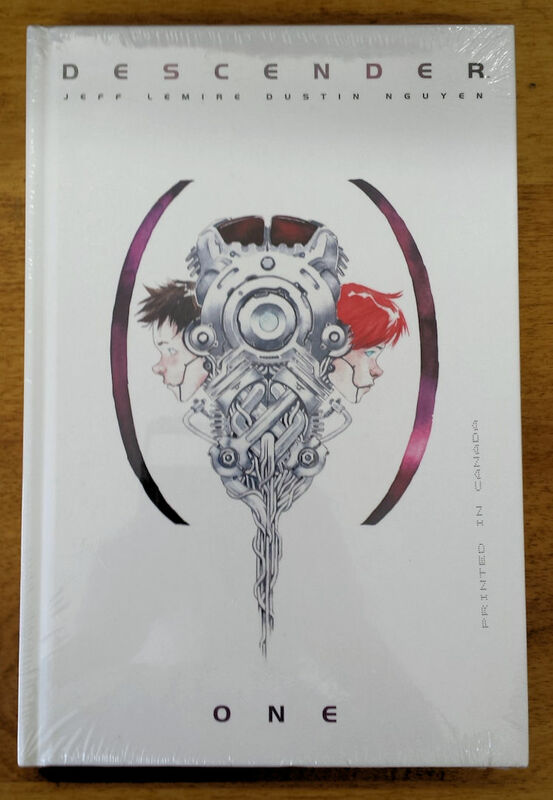 I've already set my eyes on the next omnibus I want to buy. Someone please stop me!